OH and by the way… THIS is happening. No big deal, right?! More on this to come. And Italy. And woa, life, slow down please. 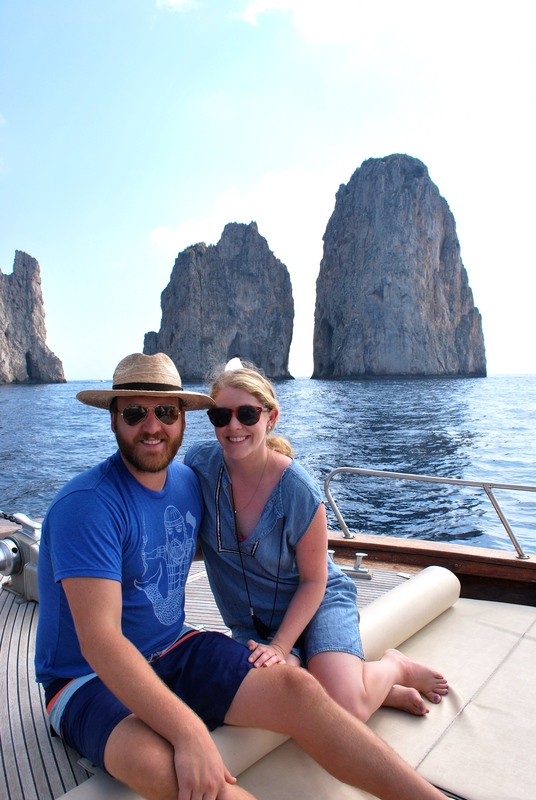 One sneak peek from our day trip to Capri… Man, what a great time. This blog post is all over the place. Like my life. Forgive me while I get it together. Wow they really are going to town on the remodel! Can’t wait to see the end product.